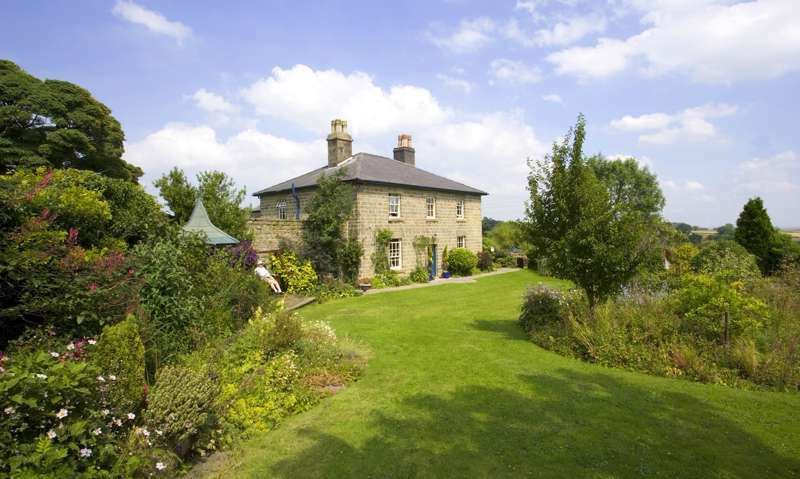 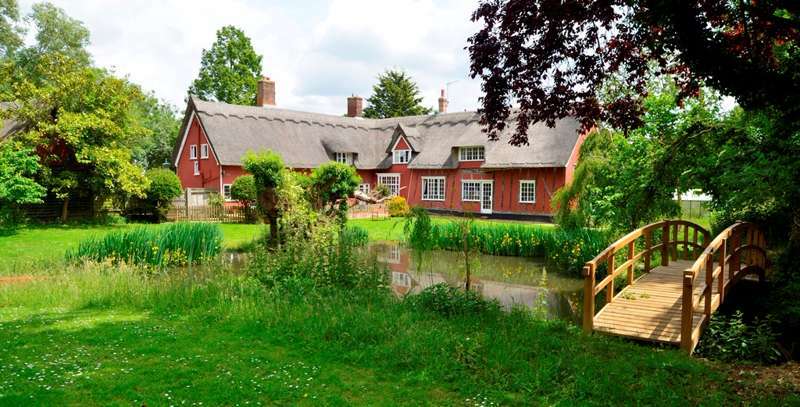 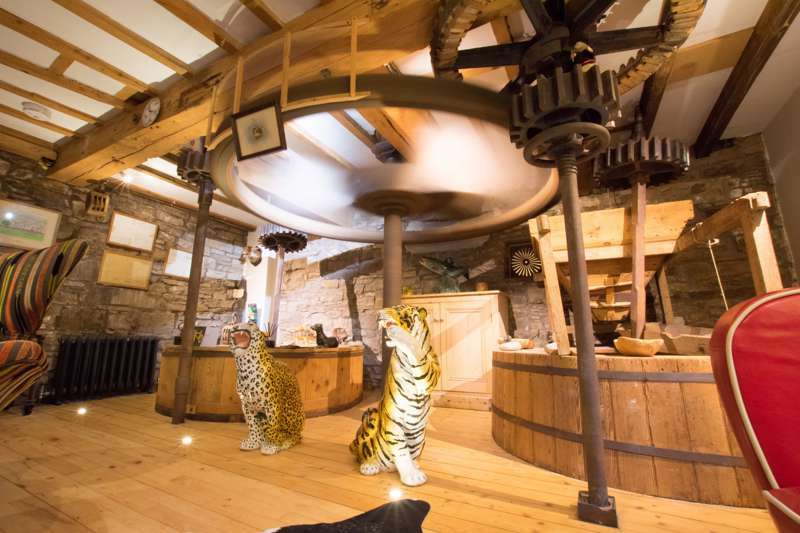 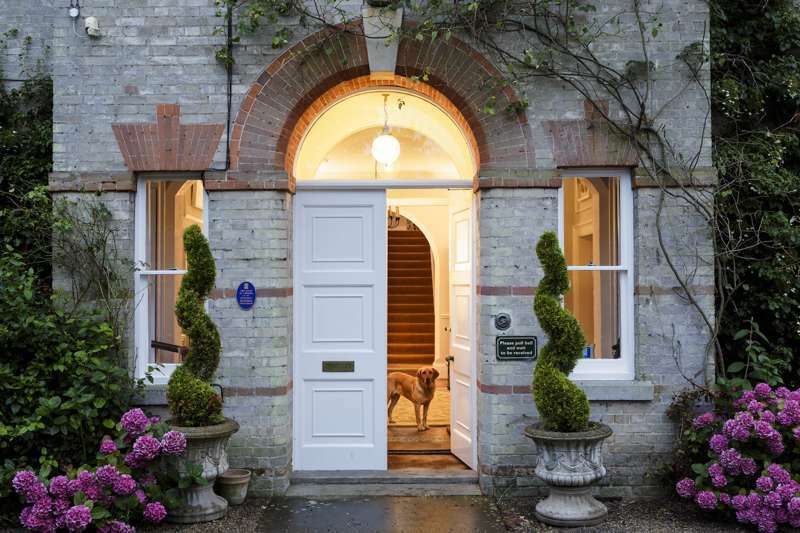 You might think there's nothing more traditional than a good old British bed and breakfast (B&B), but you'd be wrong! 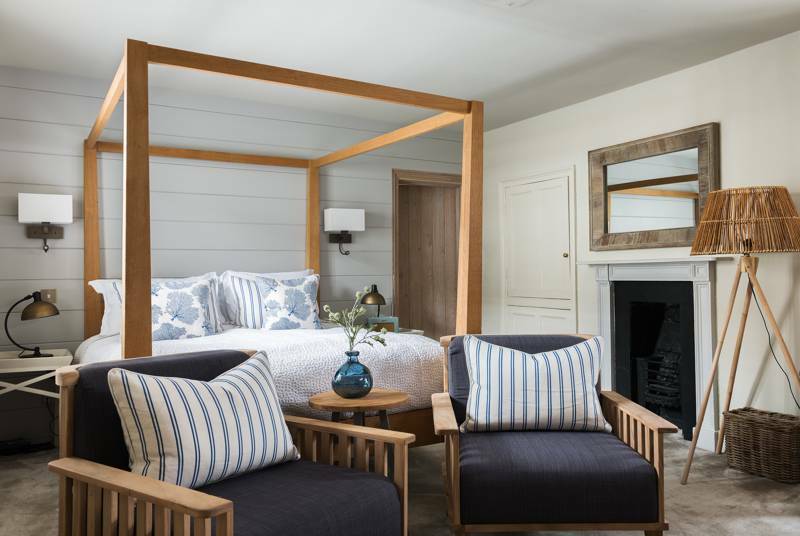 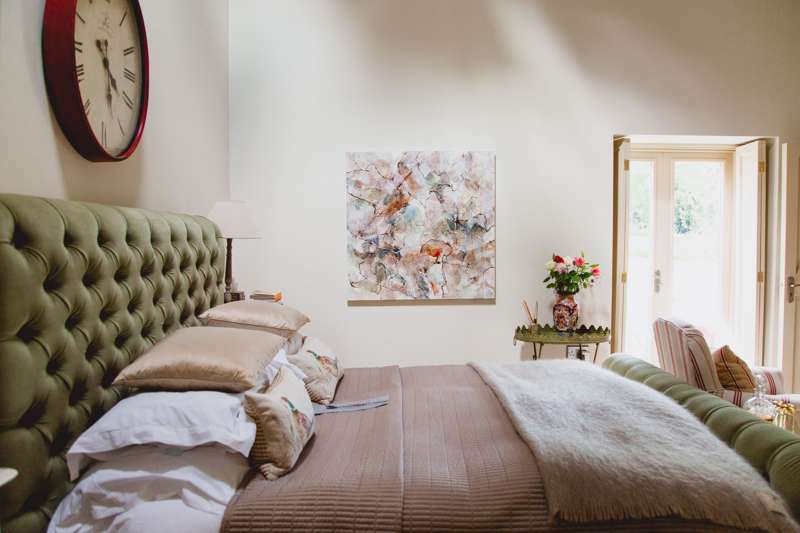 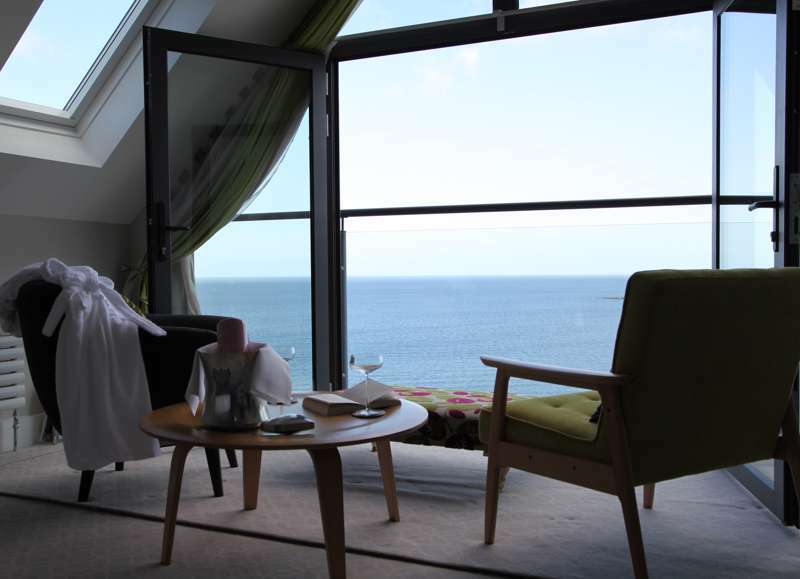 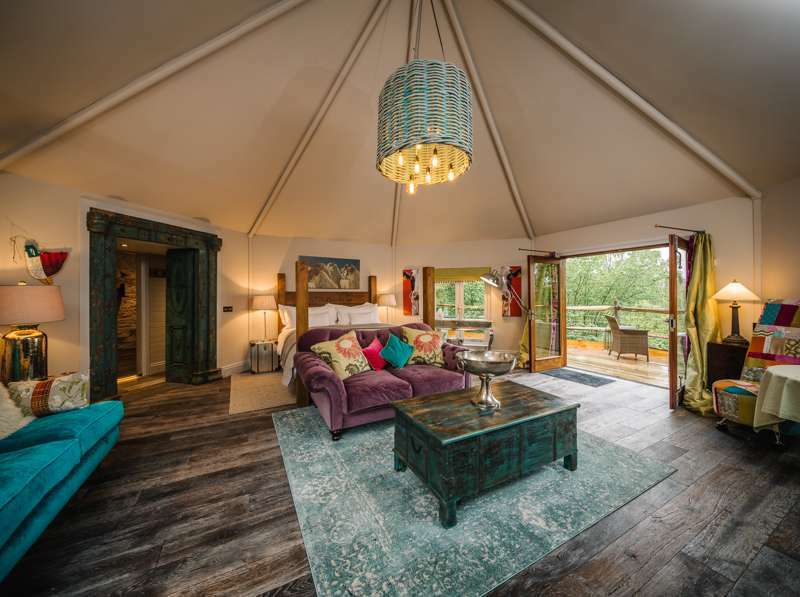 A new wave of classy, boutique B&Bs is taking bed, breakfast and everything else to a new level, from spa baths and hot tubs to designer decor or vintage loveliness. 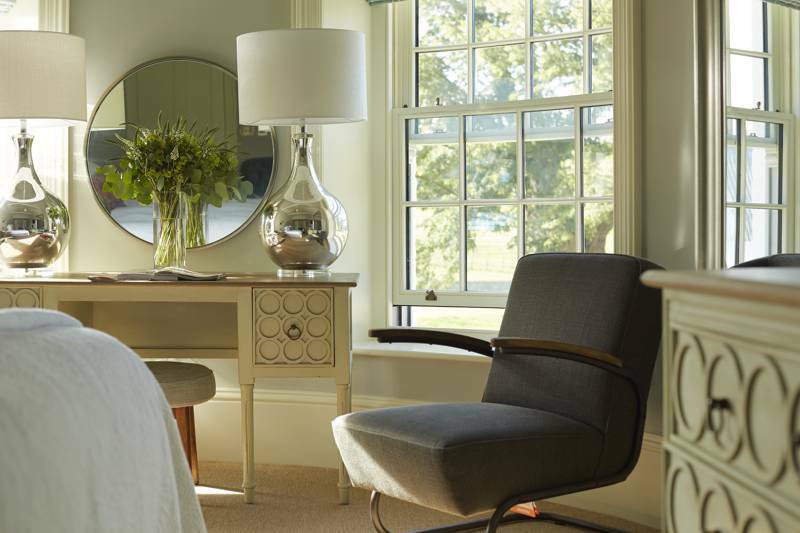 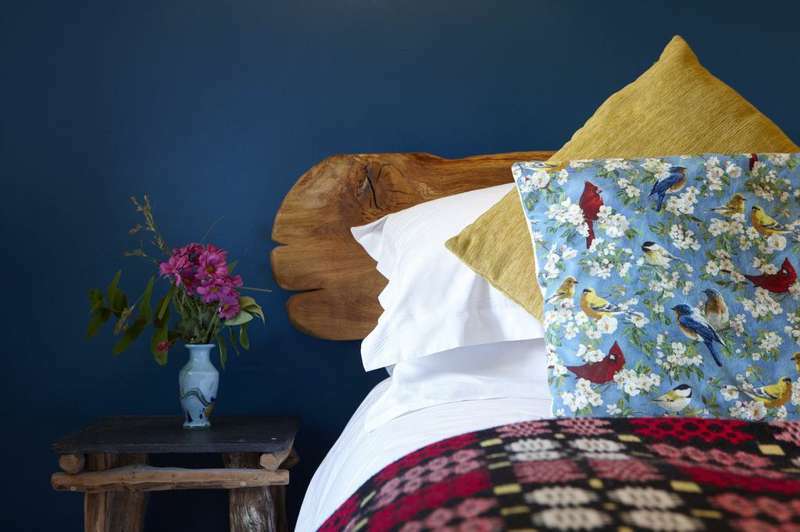 The chintz has been well and truly chucked out in the UK's best boutique B&Bs, whether you're overnighting in a fabulous farmhouse, seaview apartment or country cottage. 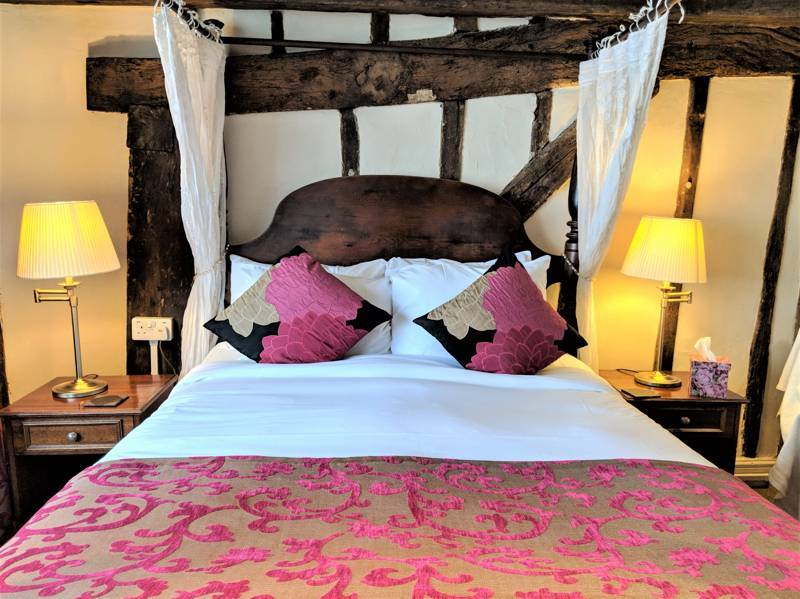 Why settle for ordinary when you can enjoy exceptional, from artisan toiletries and rain showers to homemade cake on arrival and a glass of wine in the garden? 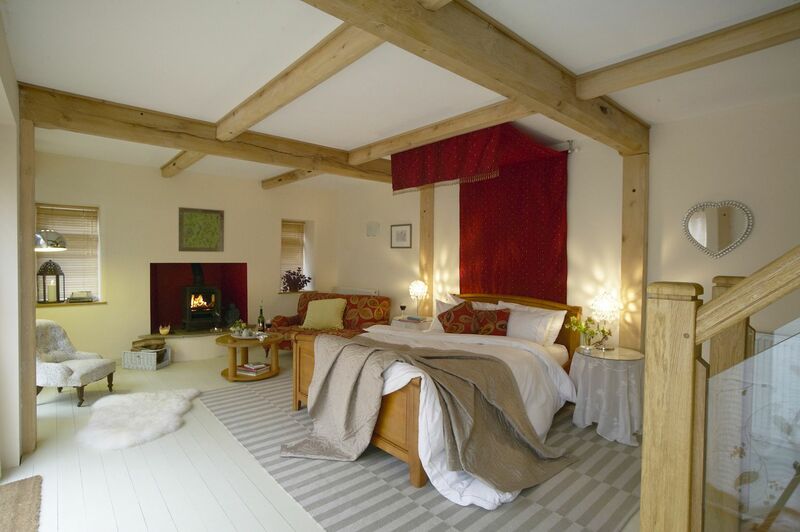 Our guide to the best boutique B&Bs in the UK shines a light on some of the finest small-scale accommodation in the country – think small, perfectly formed, luxury B&Bs, furnished with care and run with a highly personal touch. 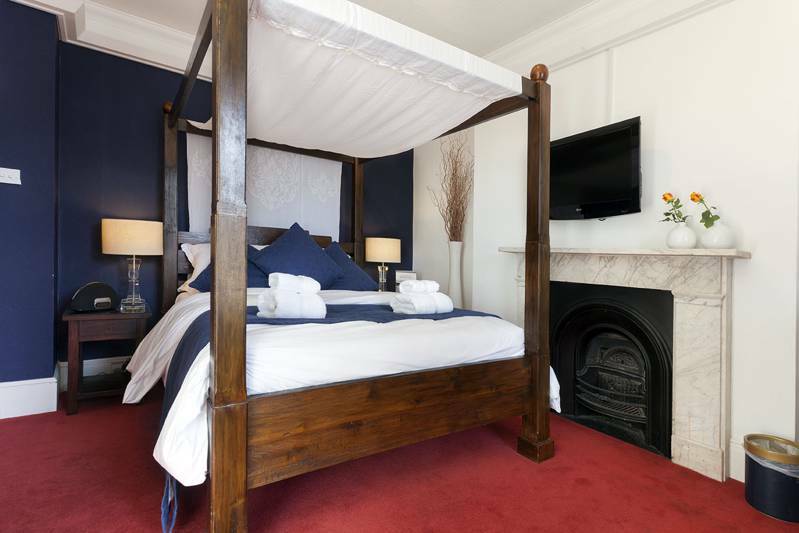 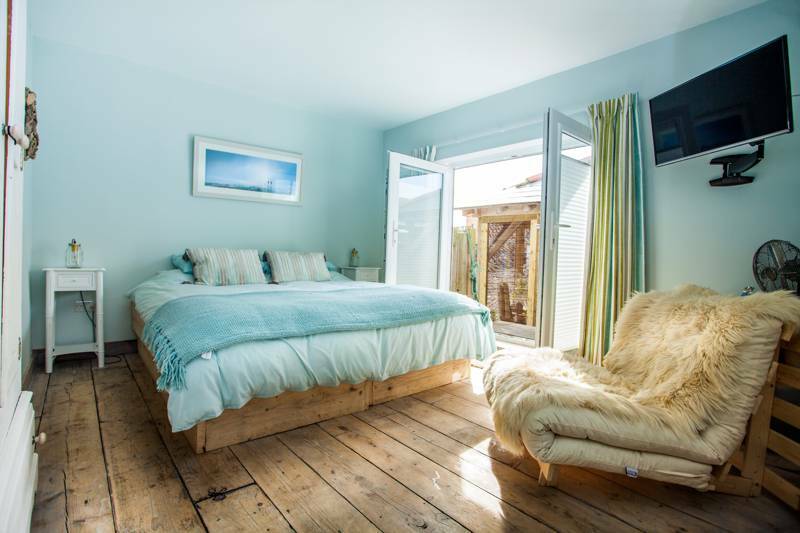 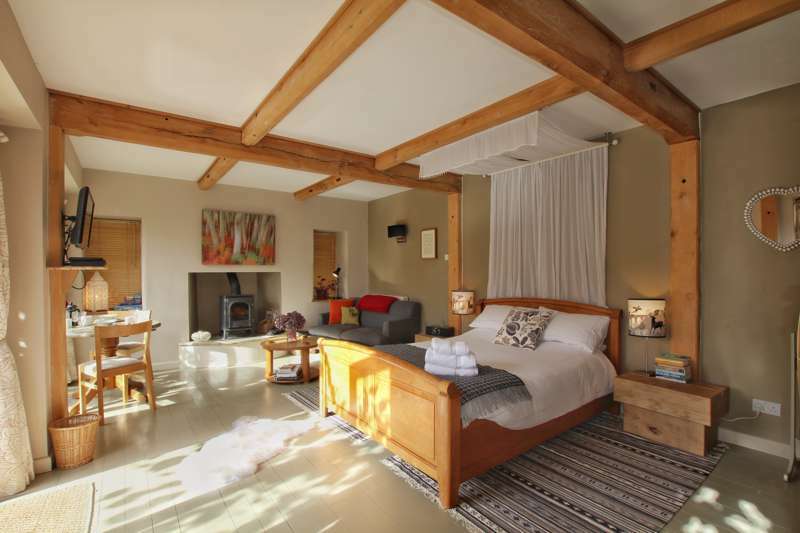 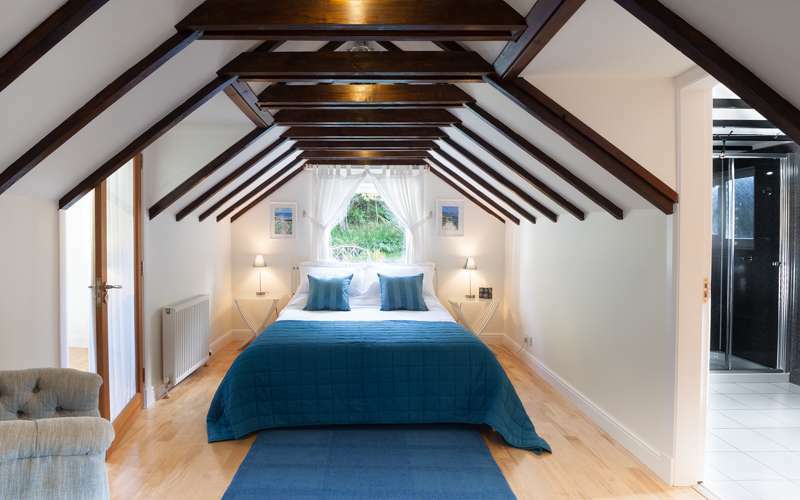 That's our kind of boutique bed and breakfast – what we like to call a BB&B! 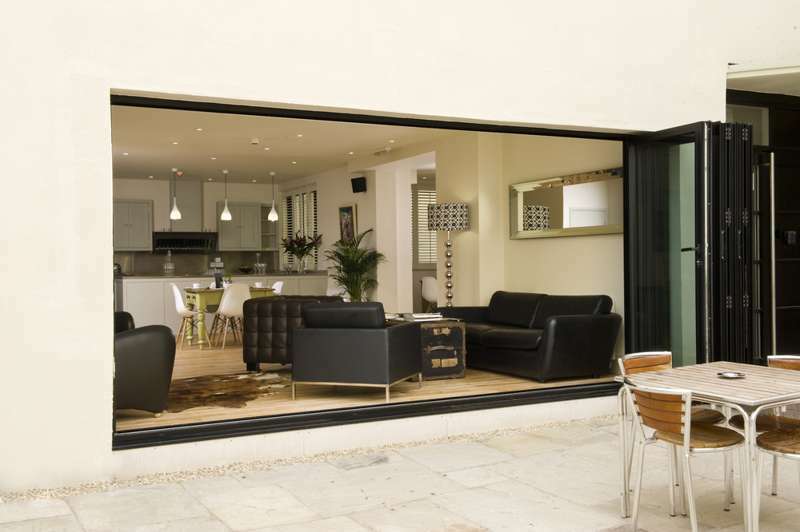 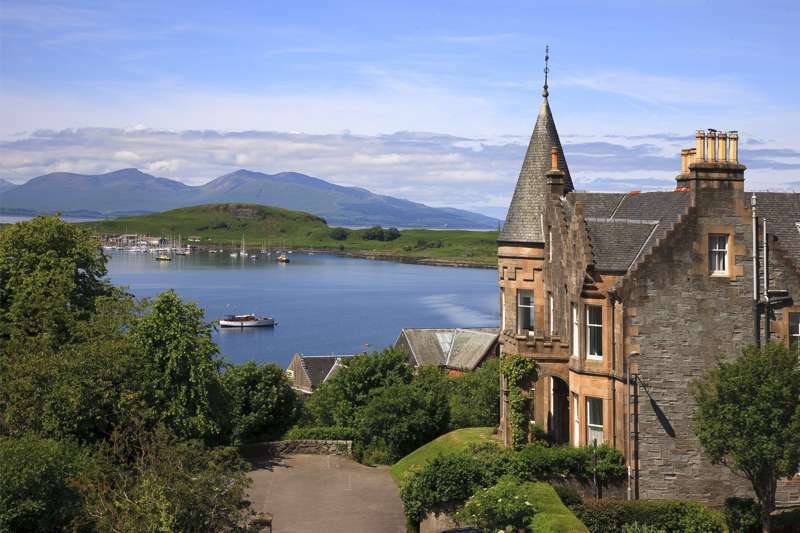 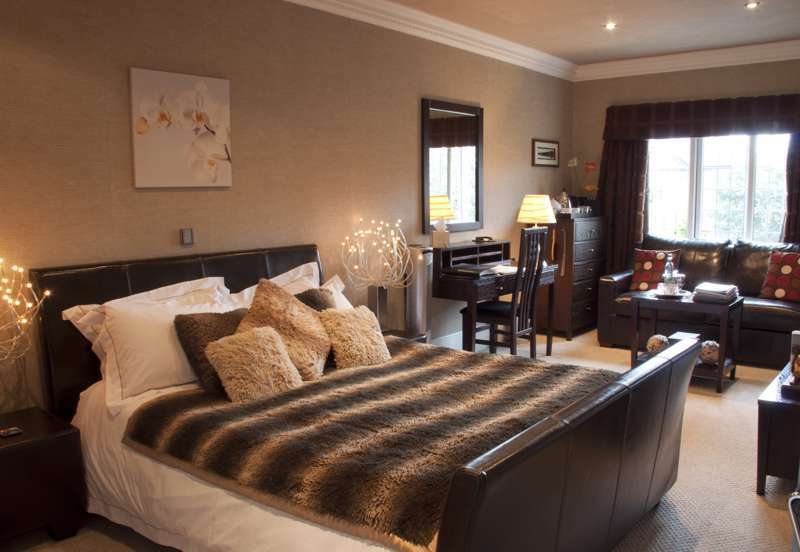 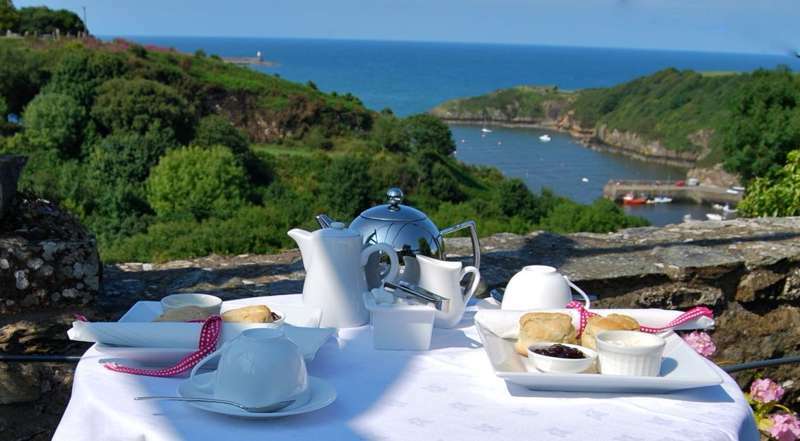 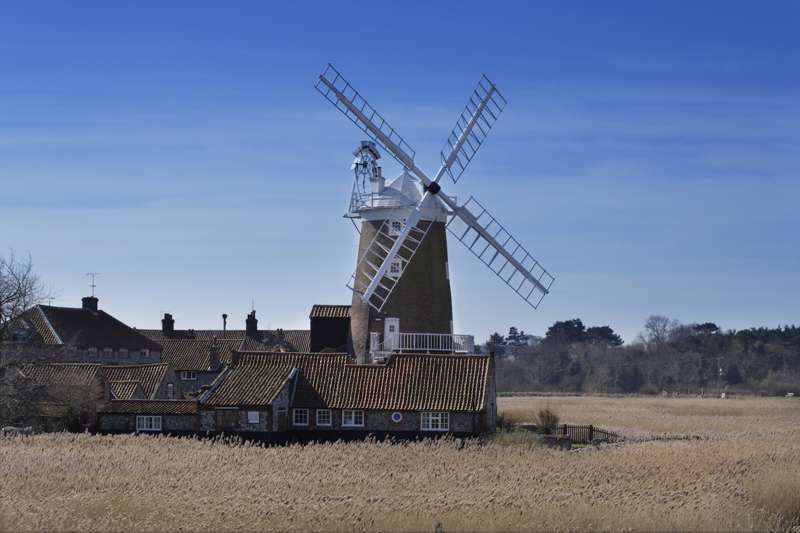 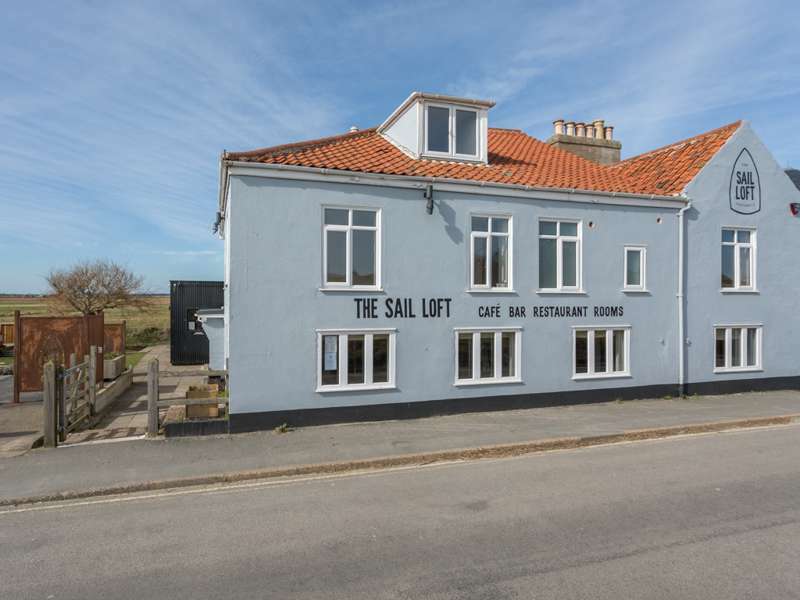 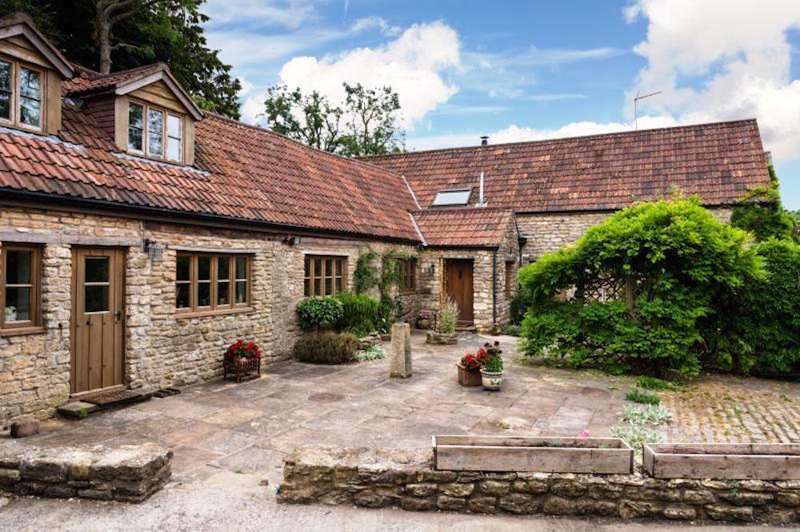 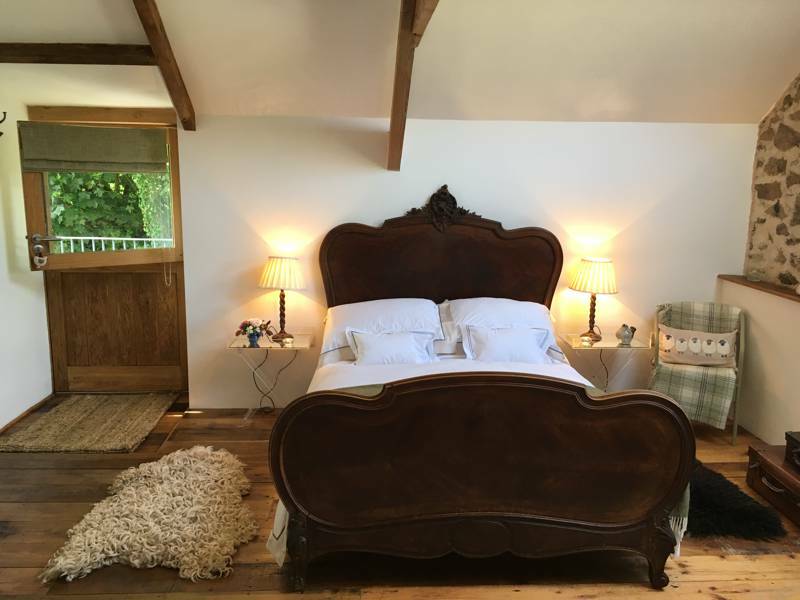 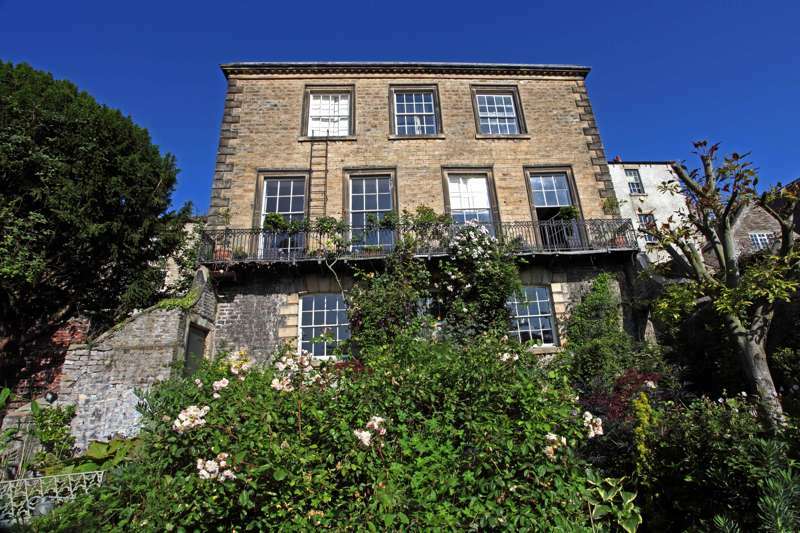 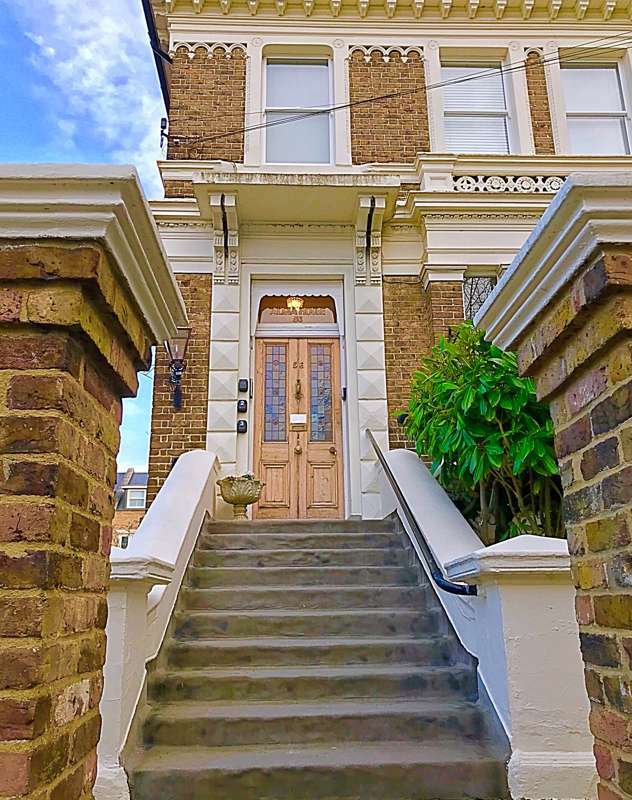 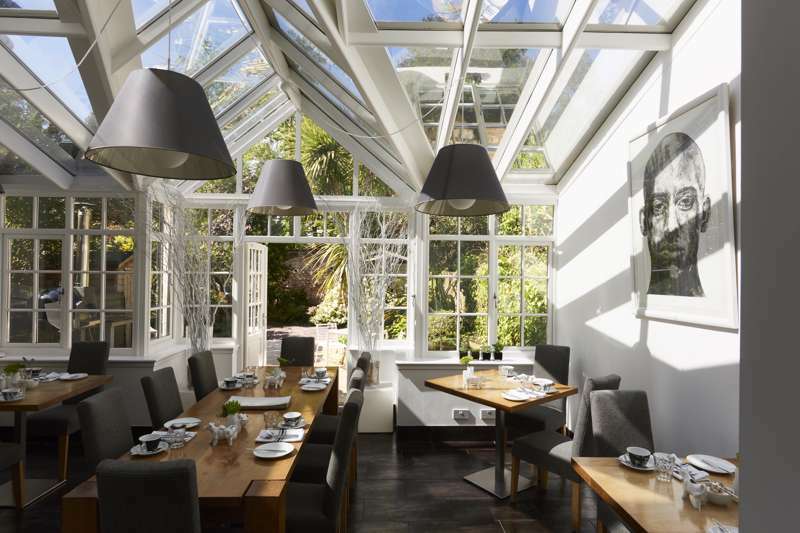 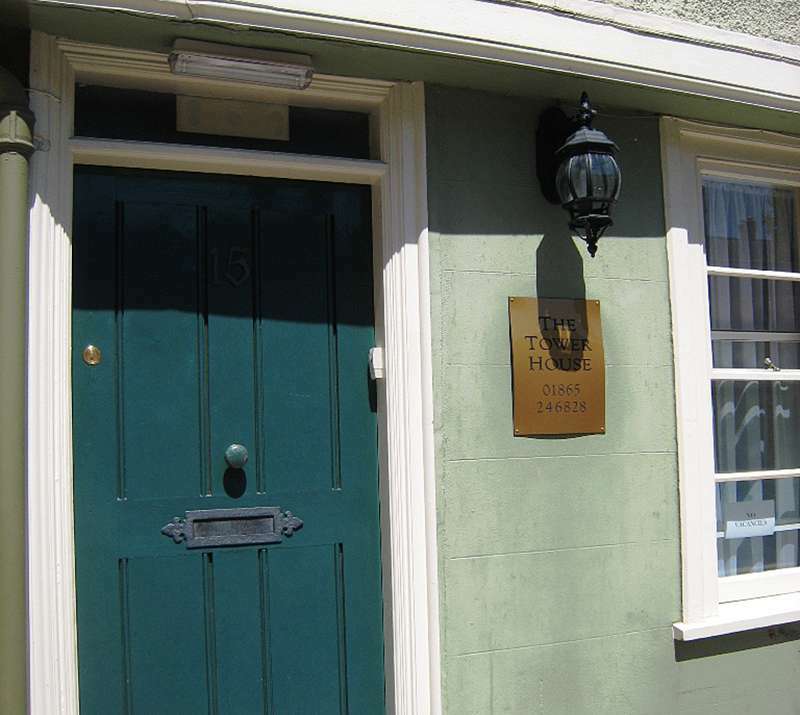 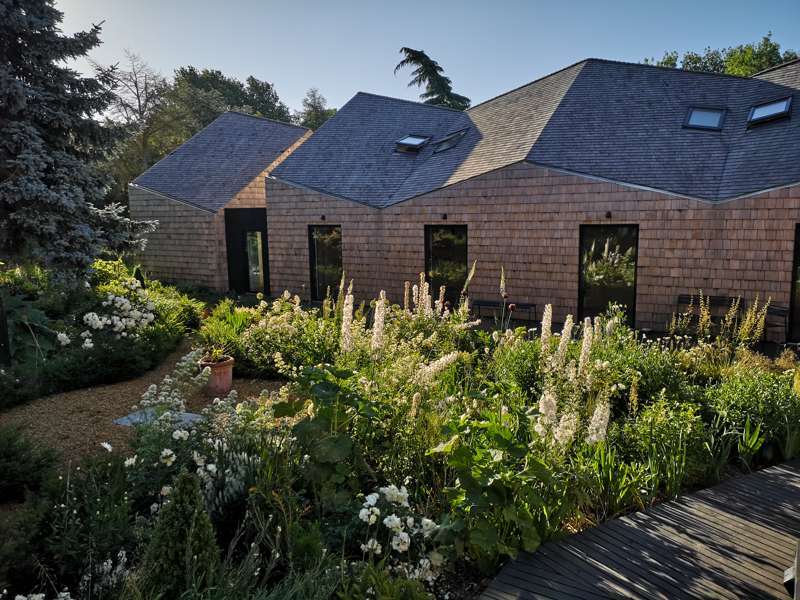 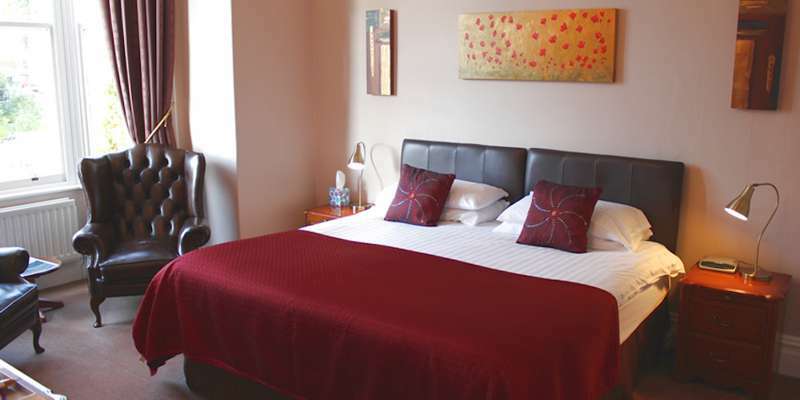 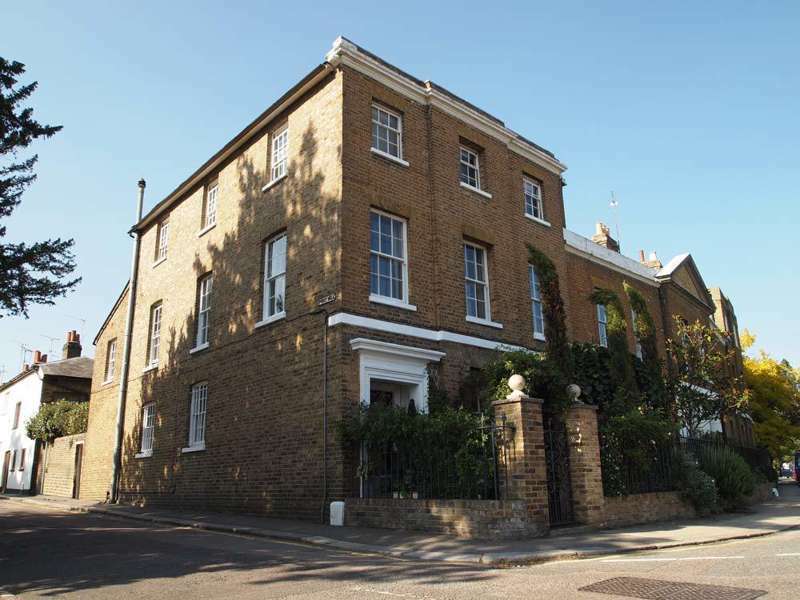 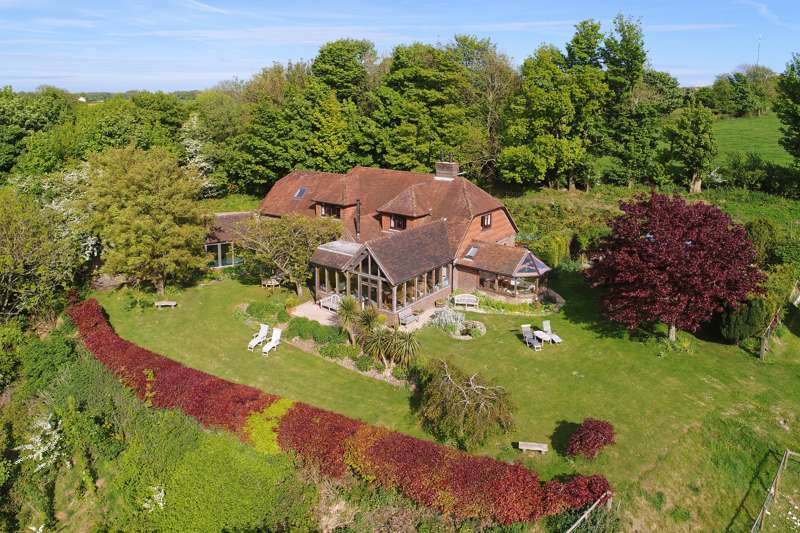 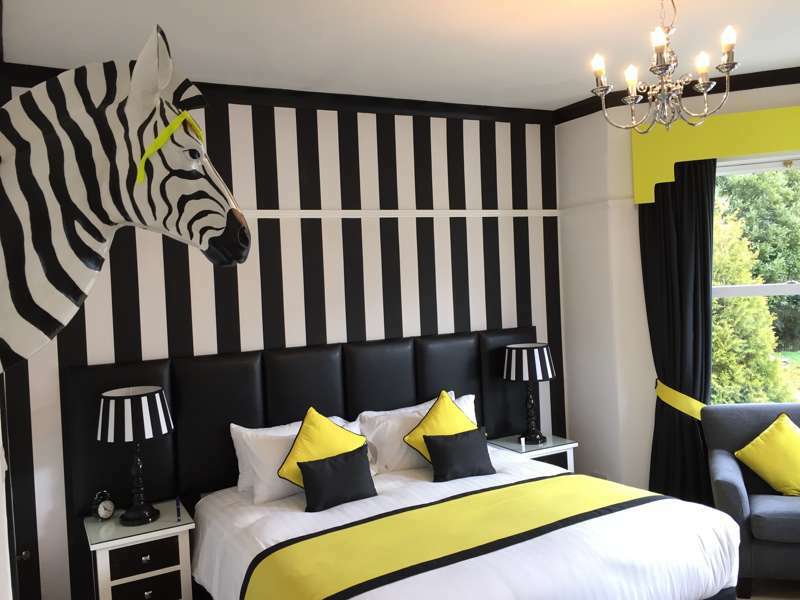 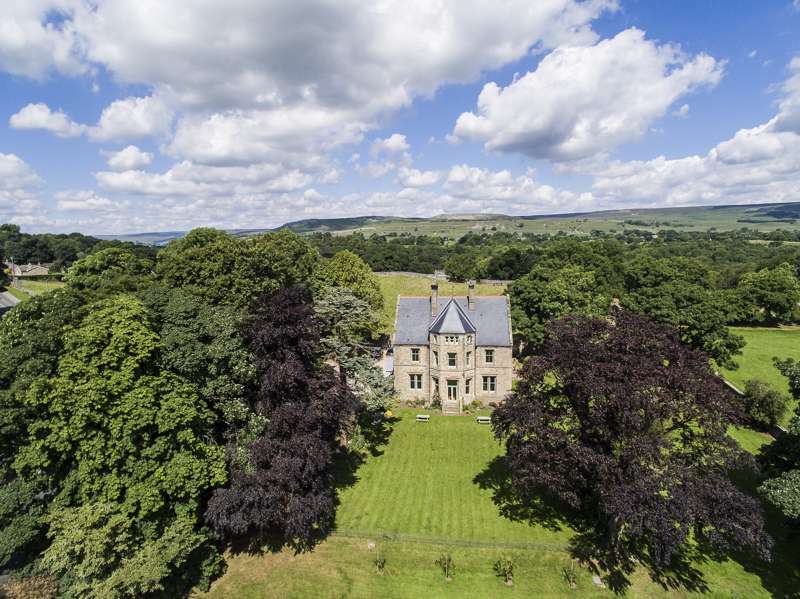 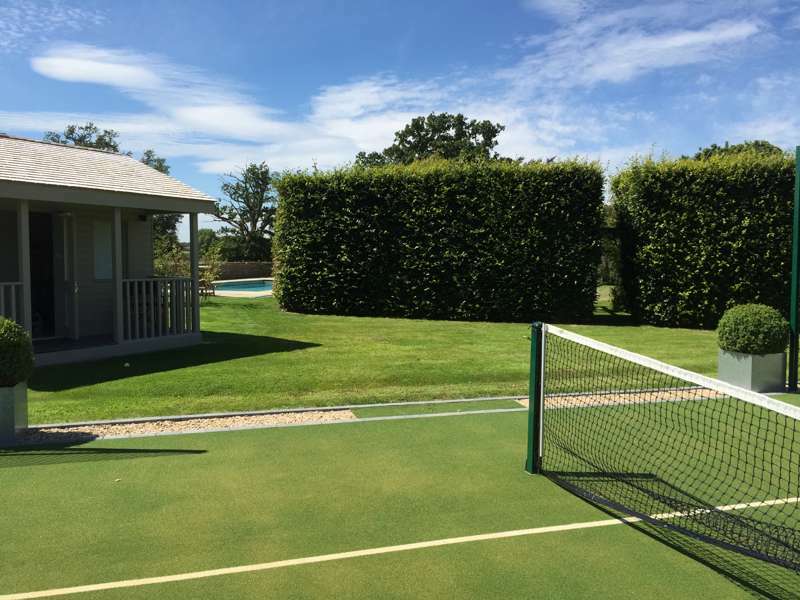 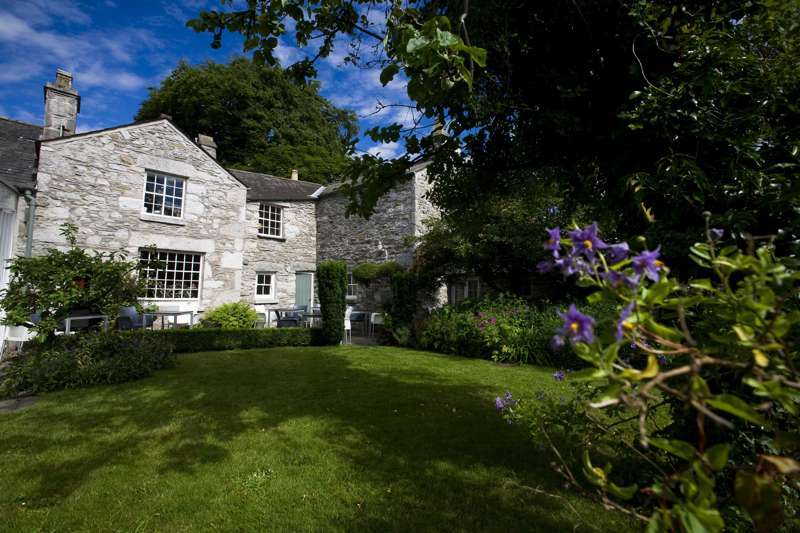 b&b, boutique, style, accommodation, uk, bed and breakfast, best places to stay, united kingdom at Boutique B&Bs, The best boutique B&Bs – expertly chosen by Cool Places – including luxe B&Bs, chic bed and breakfasts and stylish, rural B&Bs.